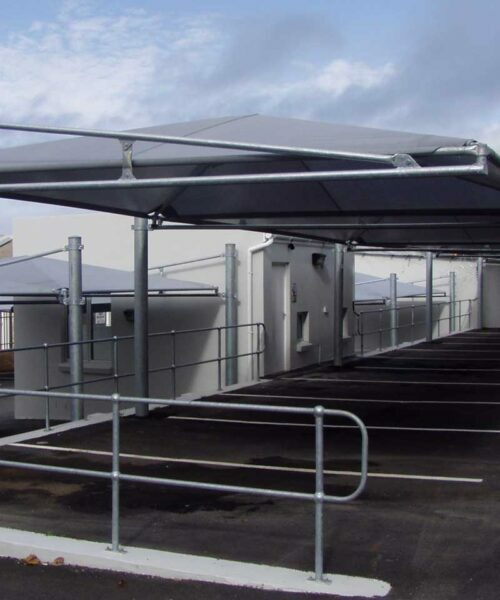 Our Shadeports consist of a light weight (yet strong) galvanised steel tubular structure supporting a shadenet fabric. 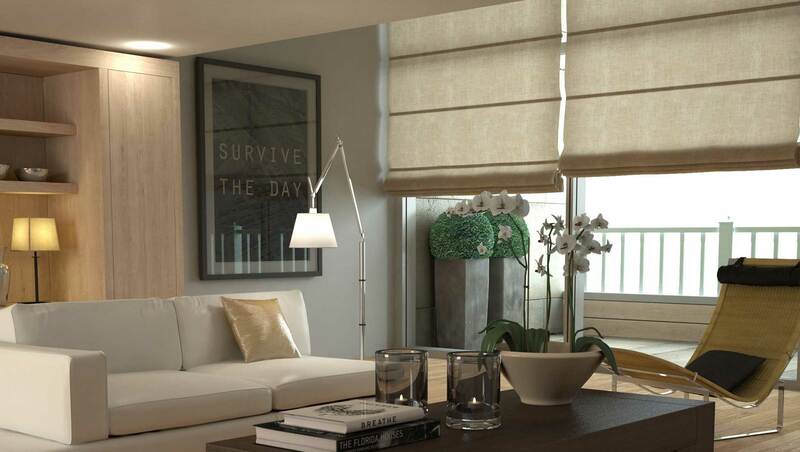 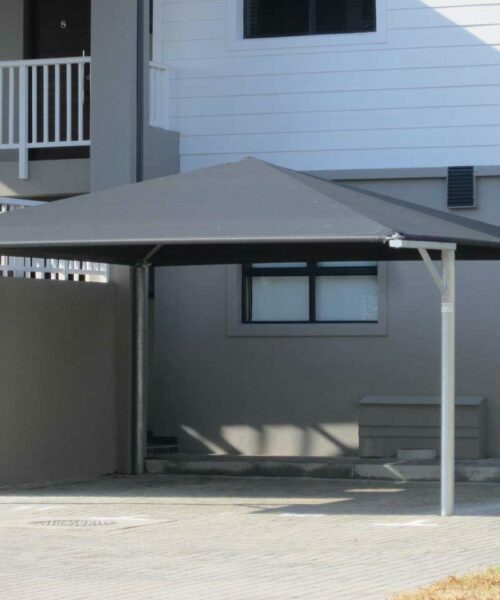 We design and manufacture three models all of which have different properties and performance. 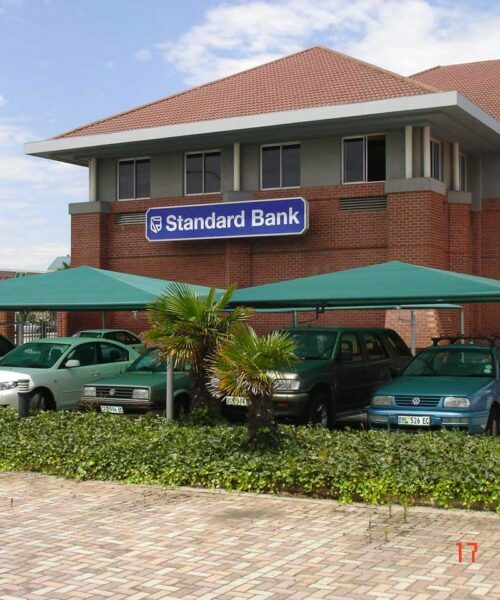 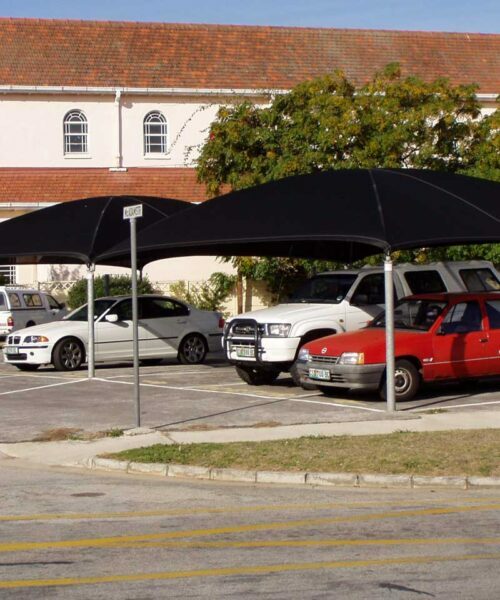 Shadeports are generally used as an economical carport offering shade protection but these structures can be designed and used for many other applications.